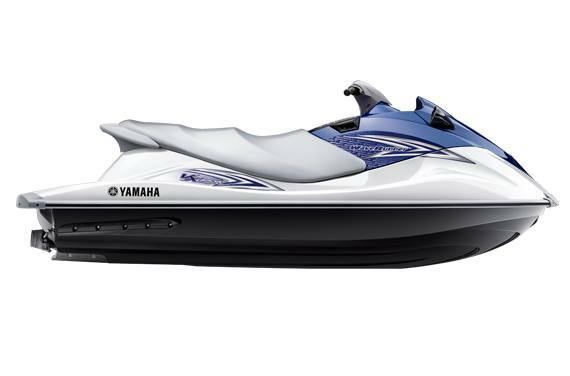 2012 Yamaha VX® Sport for sale in Osage Beach, MO. Lake of the Ozarks own Yamaha, Four Winns, Glastron, KTM, G3 Tri Toons and Fishing Boat dealer...Family Owned and Operated for 40 years! Your Source for Boats, PWCs, Motorcycles, ATVs and UTVs in Osage Beach, MO. 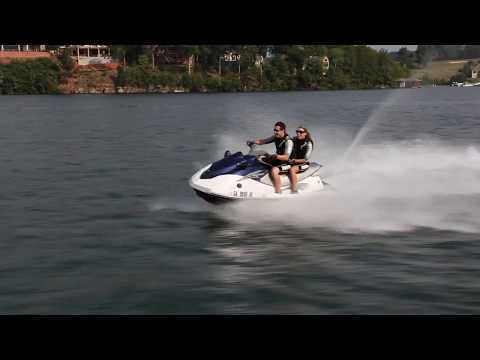 Fair condition 2012 Yamaha VX Sport 3 person, 4 stroke PWC. The smart buy for smart families. 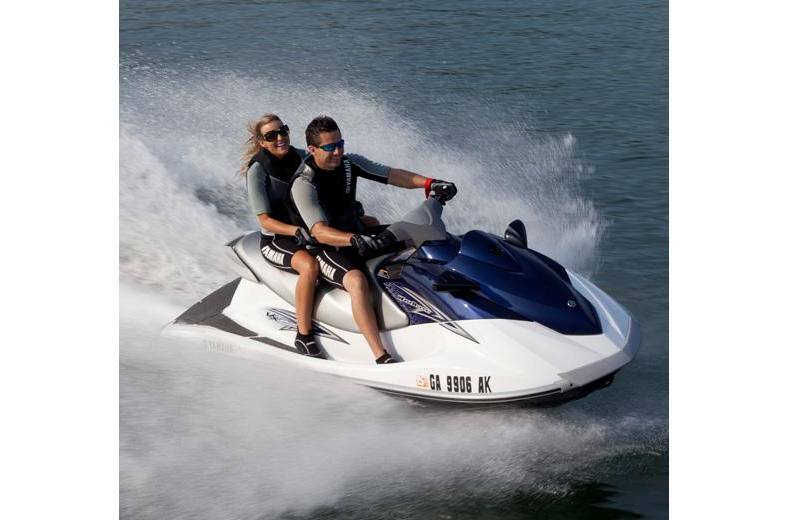 The top choice of rental operators, the VX Sport is the most affordable way to get on the water with the benefits of the best-selling personal watercraft series in history. Along with industry-leading reliability, this craft provides a great platform for skiing or wakeboarding and is surprisingly spacious with room for three riders and over 15 gallons of storage space. Built for reliability, designed for affordability, and crafted for fun, the VX Sport provides everything you need in a personal watercraft. Deck Storage: A large glovebox and an easily accessed forward storage compartment provide ample space for stowing gear. Seat: A spacious, precision-stitched three-person saddle keeps everyone on board more comfortable. Extended Rear Platform: Roomy and comfortable, the extended rear platform is the ideal place for soaking up the surroundings, getting in and out of the water or gearing up for wakeboarding.